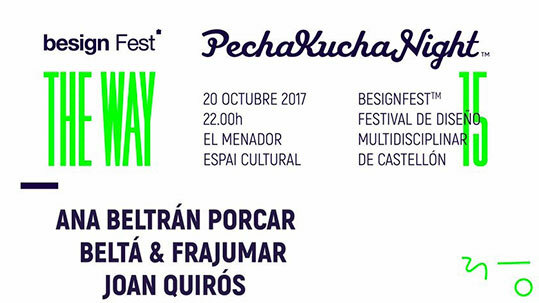 Beltá & Frajumar has participated in the Second Edition of the Multidisciplinary Design Fest Besign Fest 2017, which is held in Castellón. 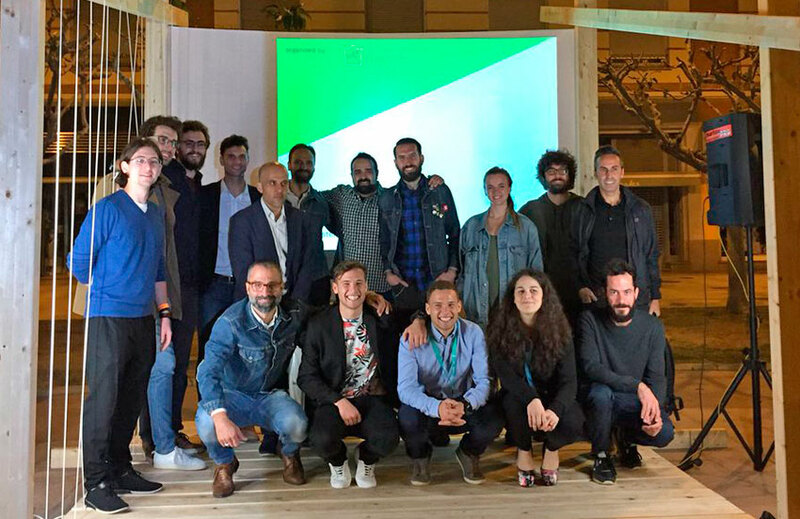 Within the fest, the encounter for young designers PechaKucha has taken place. 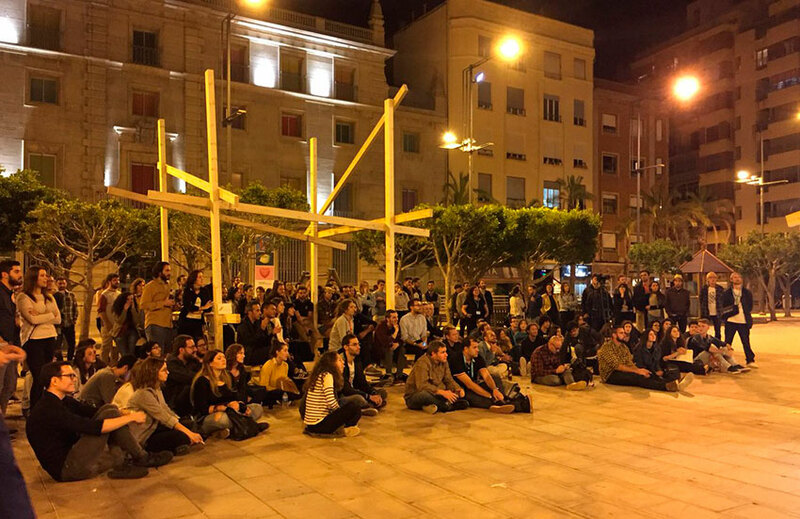 The event is organized by La Exprimidora, Designers and Creatives Association of Castellón. A space for the exchange of ideas between them. Here they can show their works to the attending audience. PechaKucha allows the exchange of ideas of various speakers along the night, keeping a high level of interest through very specific presentations. The 20×20 format allows each presenter to use 20 slides, shown each one for 20 seconds. 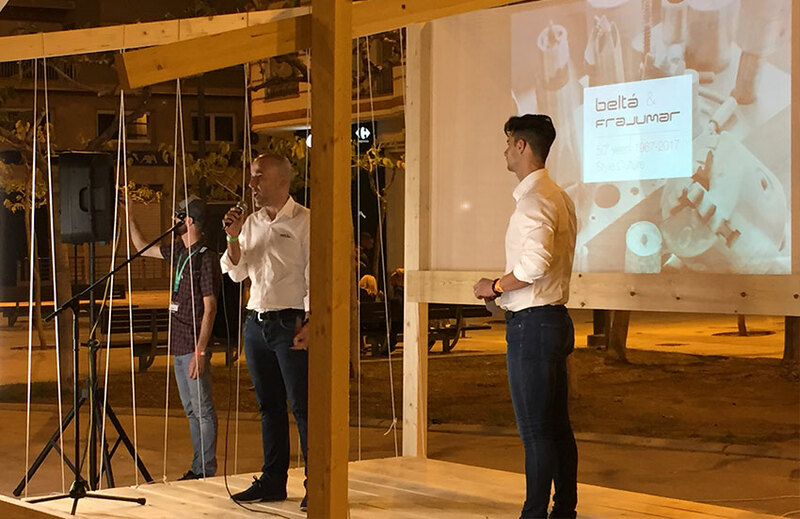 Heads of the Marketing and Communication Department of Beltá & Frajumar were invited by the organization. They were in charge of presenting in front of the audience, InterCIDEC. InterCIDEC is the Contract Environments Design Competition. The competition is focused on the design of hospitality environments. This is gradually more valued and demanded by the hotel establishments and international chains. In addition to the great success it is having within the designers, decorators and architects collective. Not only students but also professionals, and not only from Spain but also worldwide.